Scandinavian antique Treen Lovespoon dated 1866. 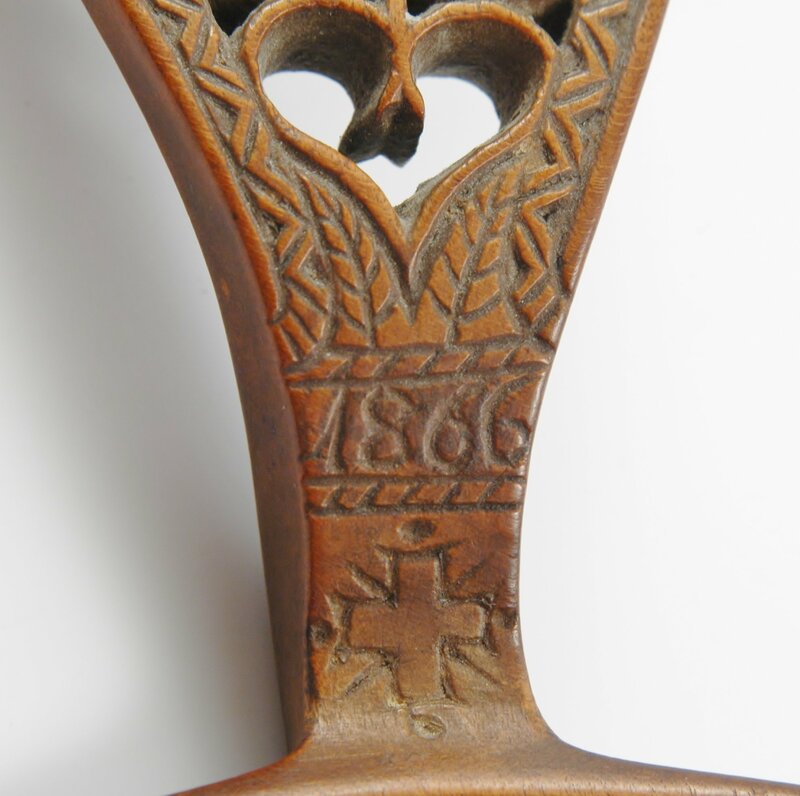 SKU: G 976 Category: Collectables Tags: Antique Lovespoon, Antique Treen Lovespoon, Lovespoon dated 1866, Scandinavian antique Treen, Scandinavian Treen, Treen Lovespoon dated 1866. 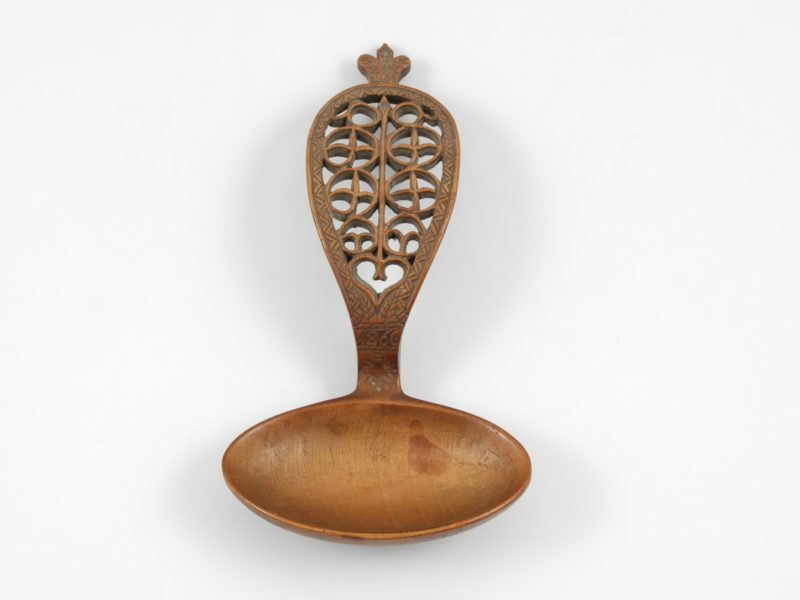 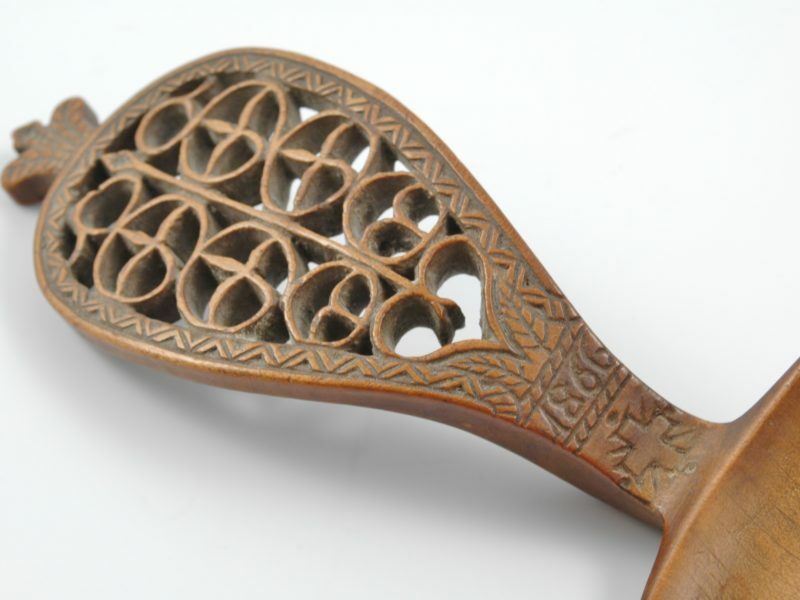 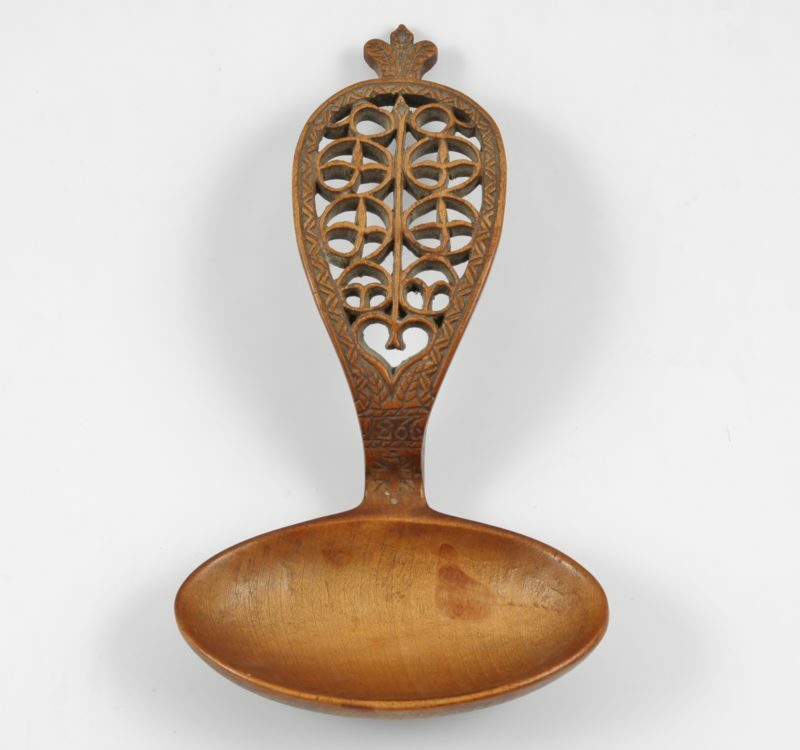 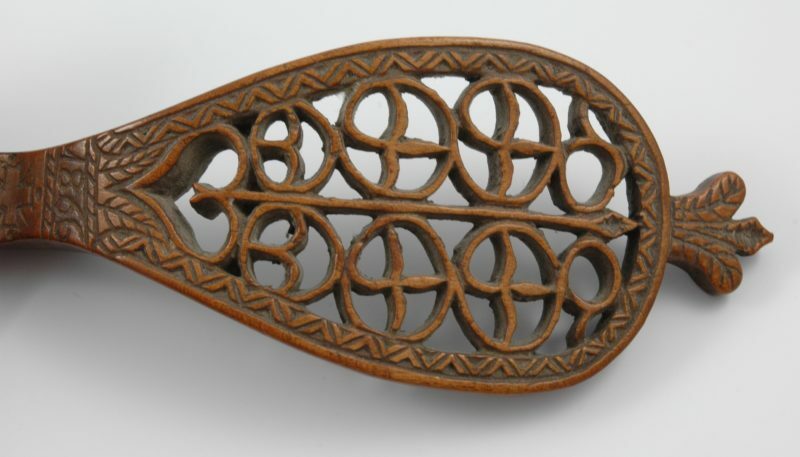 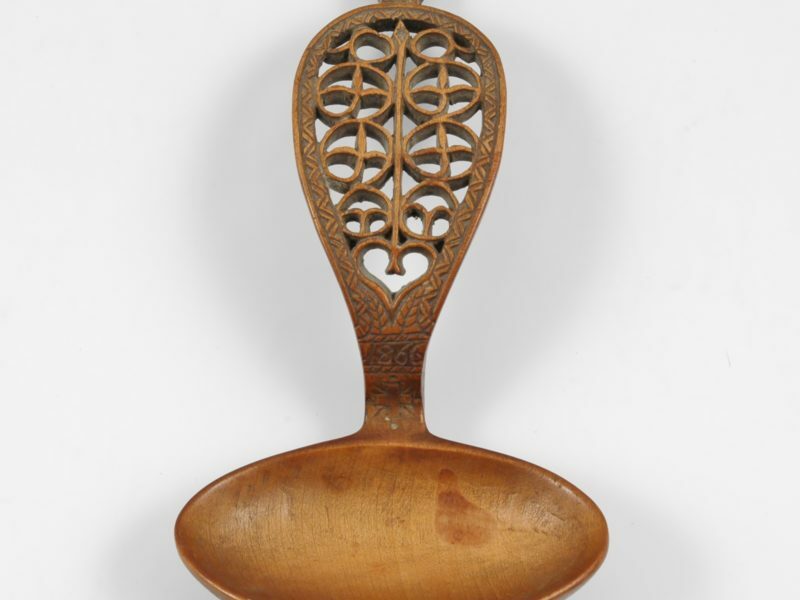 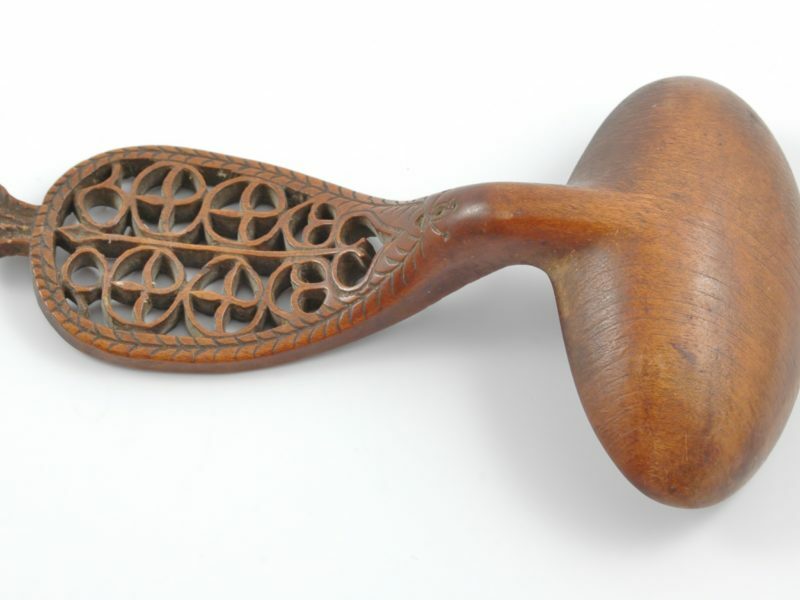 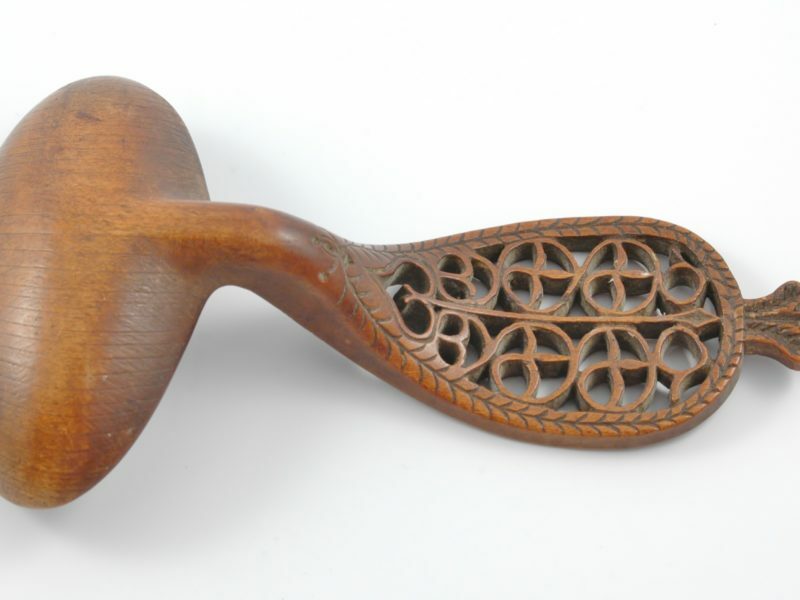 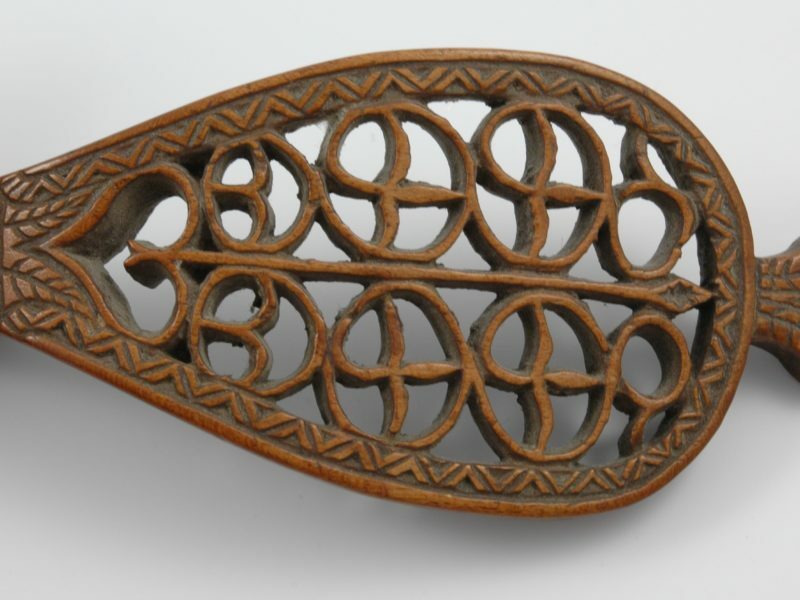 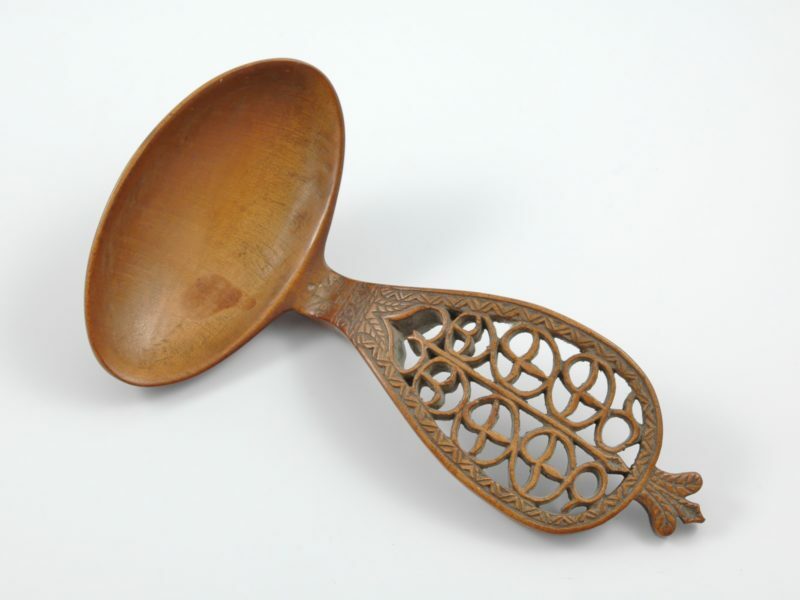 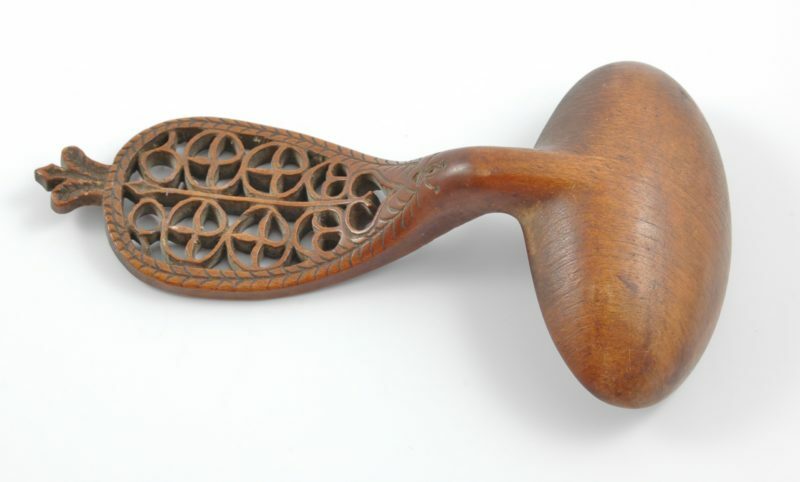 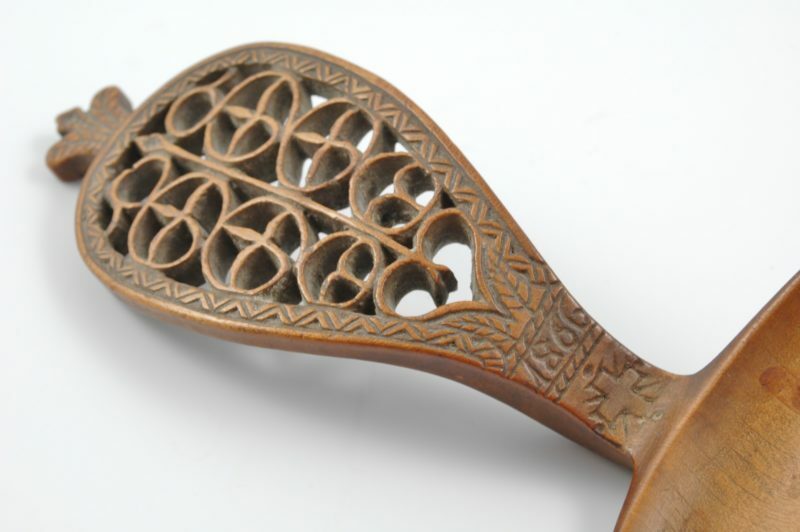 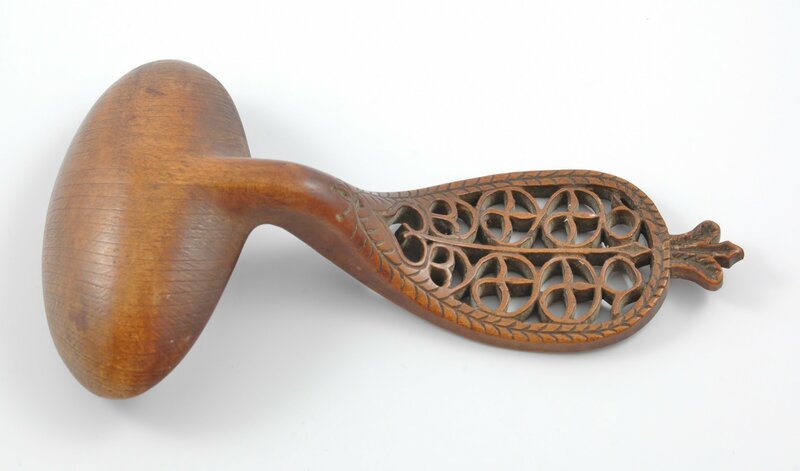 Scandinavian antique Treen Lovespoon decoratively carved with plume and heart- Traditionally given to a young woman by her suitor showing he was capable of providing for the family and woodworking. 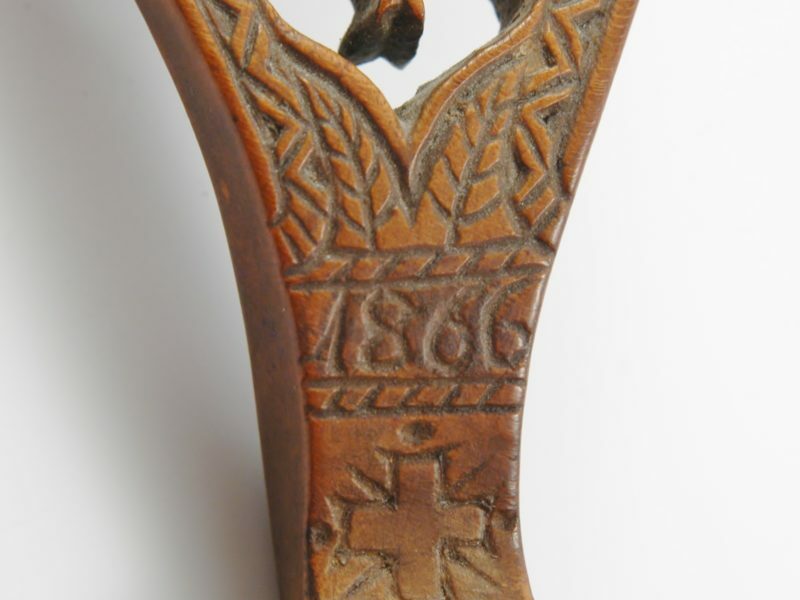 This example dated 1866. 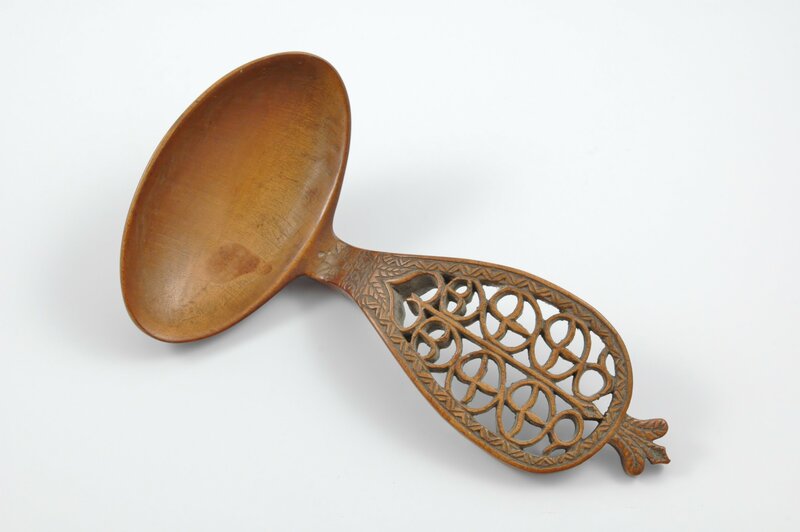 Dimensions: 17.7 cm long by 10 cm bowl width by 5 cm handle width.